The CW’s Charmed reboot is heading to Spain. CBS Studios International has sold SVOD rights to the series, which launches on The CW on October 14, into streaming service HBO España. The SVOD platform, which launched in the territory in November 2016, will air the show day-and-date with the US. The sale marks the first major licensing agreement for the two businesses in Spain. 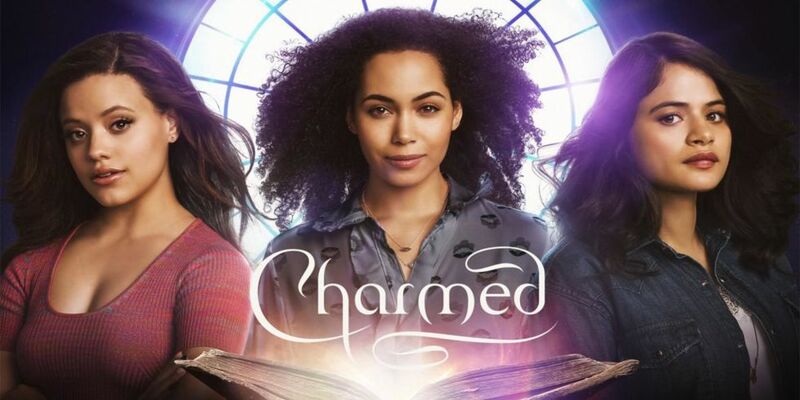 The Charmed reboot is fronted by a diverse cast including Melonie Diaz, Sarah Jeffrey and Madeleine Mantock. Much like the first series, it focuses on three sisters who realize they have special powers following the death of their mother. “There is increased demand by Spanish broadcasters and audiences for US content, with CBS’ latest slate of programming leading the way,” said Giovanni Pedde, senior VP of client relations for EMEA at CBS Studios International. Ragnhild Thorbech, senior VP of programming and acquisitions for HBO Europe, noted that the original series, which ran from 1998 to 2006, was “hugely popular” in Spain for years. Charmed is produced by CBS Television Studios in association with Propagate Content. Executive producers include Jennie Snyder Urman, Jessica O’Toole and Amy Rardin, as well as Ben Silverman, Brad Silberling, Howard Owens and Carter Covington. The program is distributed internationally by CBS Studios International.